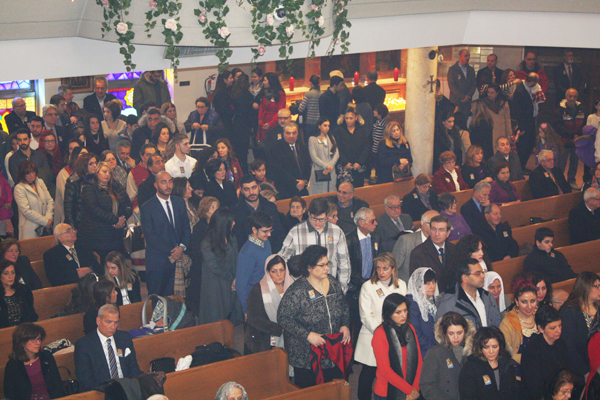 On Friday, January 6, the Holy Trinity Armenian Church welcomed parishioners. 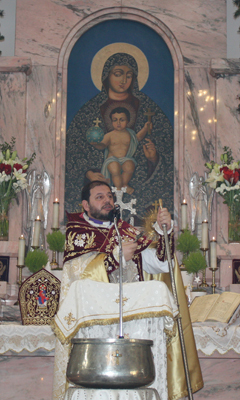 The Divine Liturgy was celebrated by His Grace Bishop Abgar Hovakimian, Primate of the Armenian Church Diocese of Canada assisted by Rev. Archpriest Fr. Zareh Zargarian. 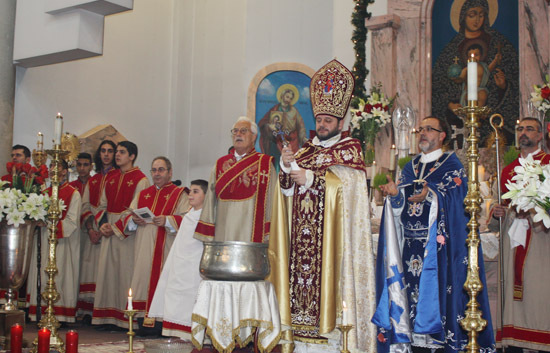 Following the Divine Liturgy, Primate Hovakimian blessed the water symbolizing the Baptism of Christ. 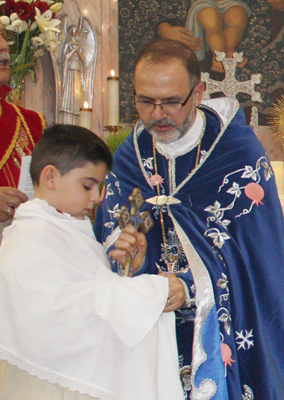 The honour of the symbolic role of “Godfather” was given to a young member of Holy Trinity Church’s family: Haik Mirzoyan.